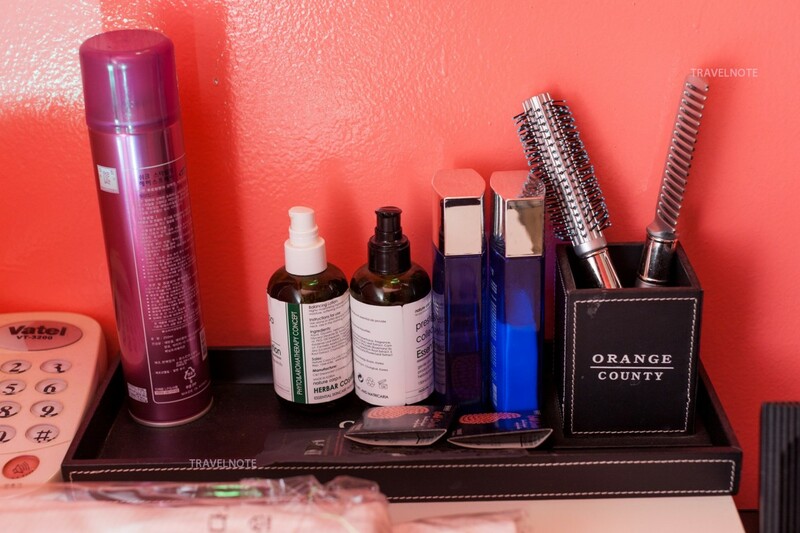 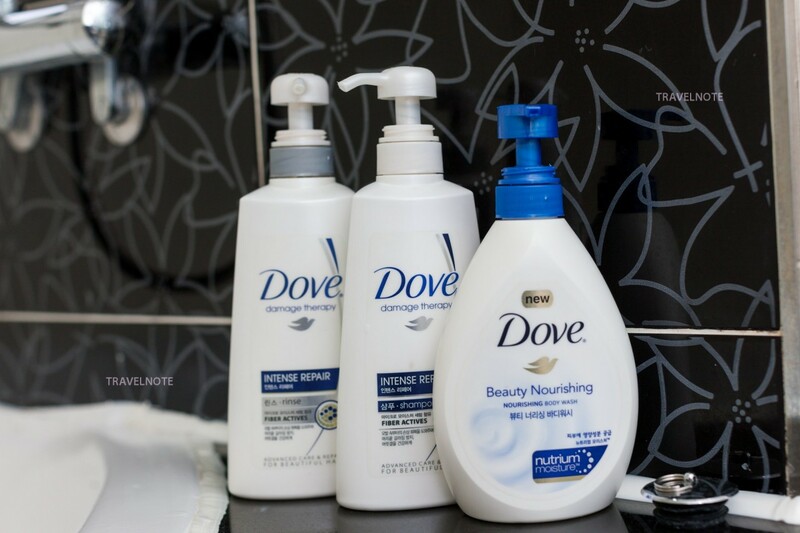 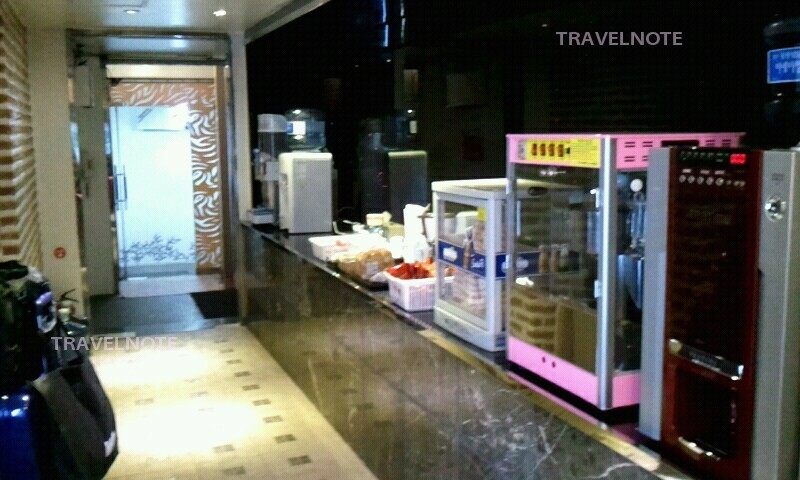 Drinking water, noodles… Various services! 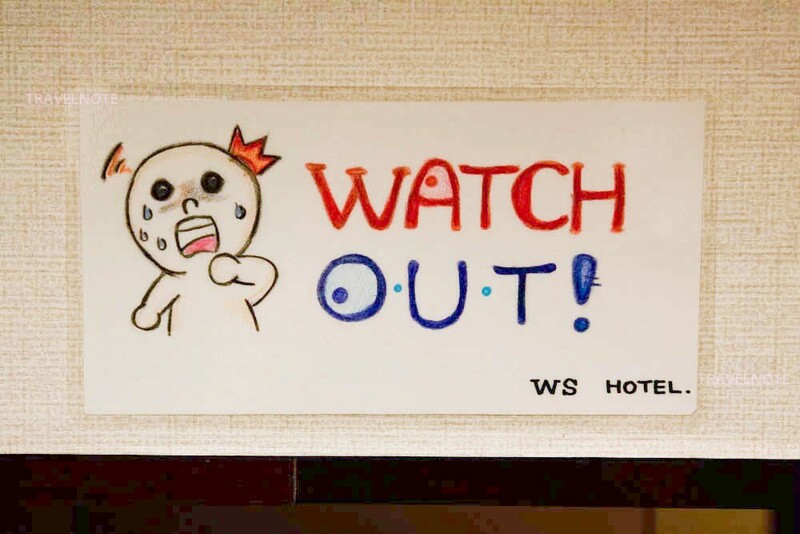 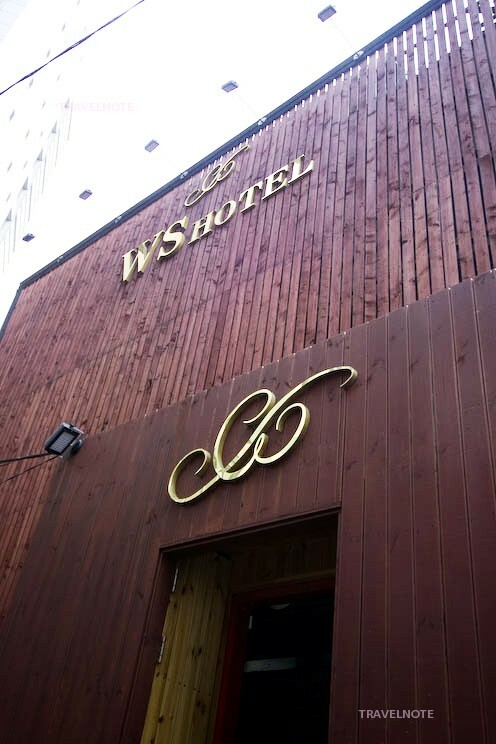 Hotel in Sinchon area! 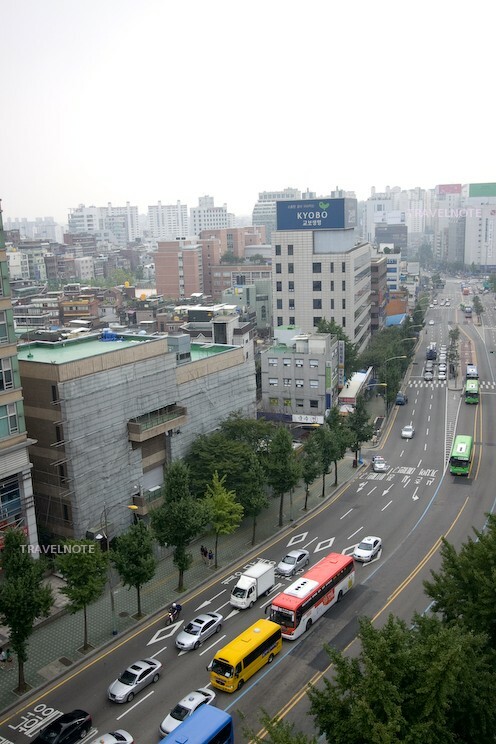 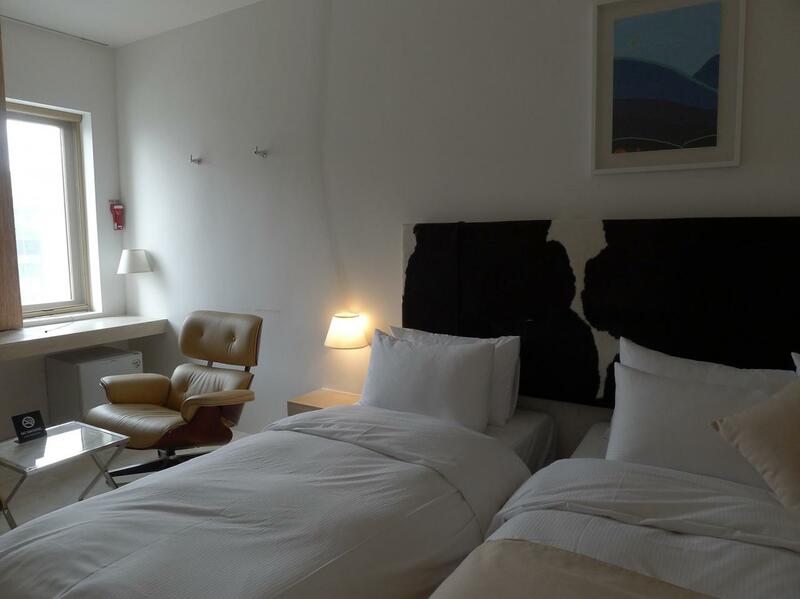 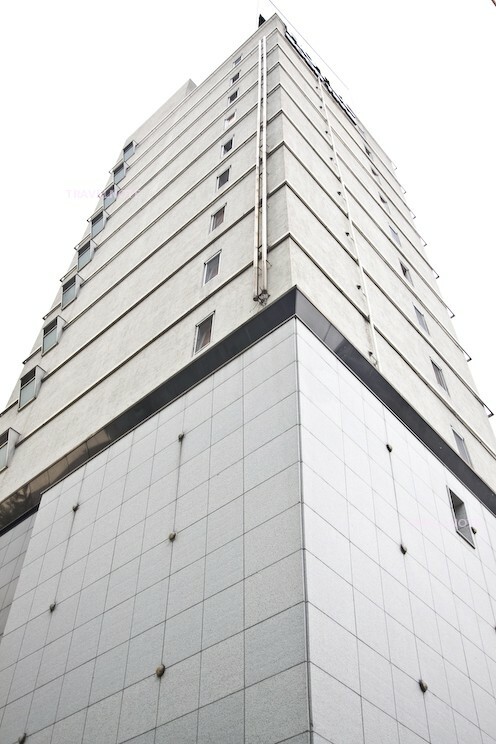 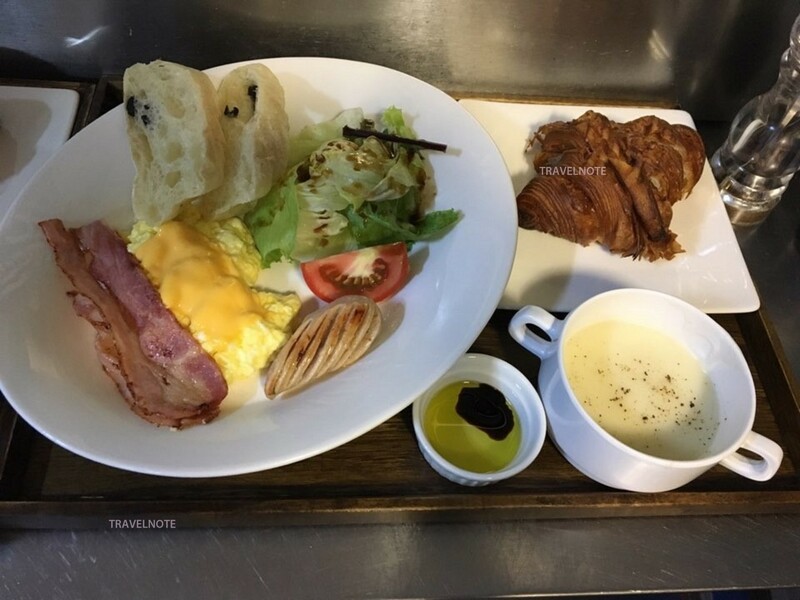 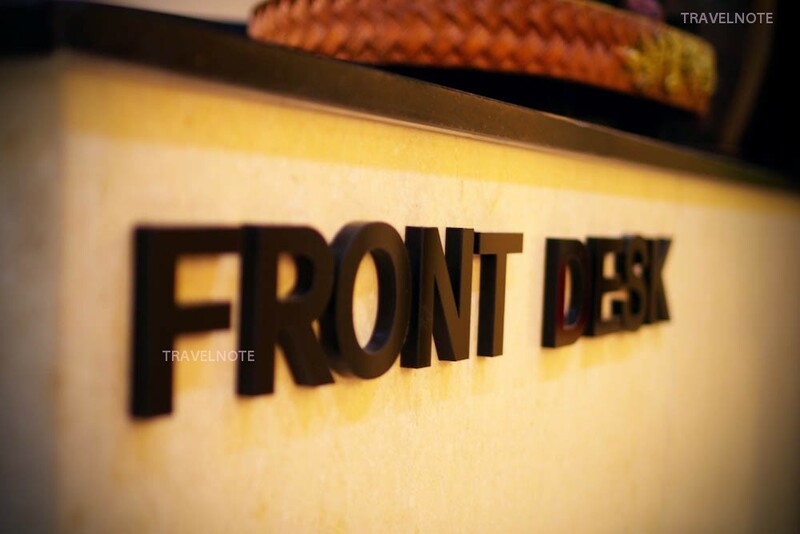 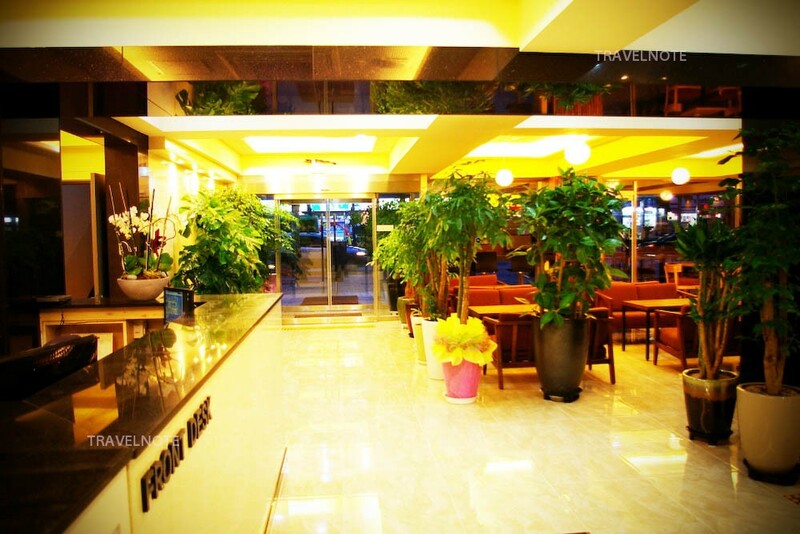 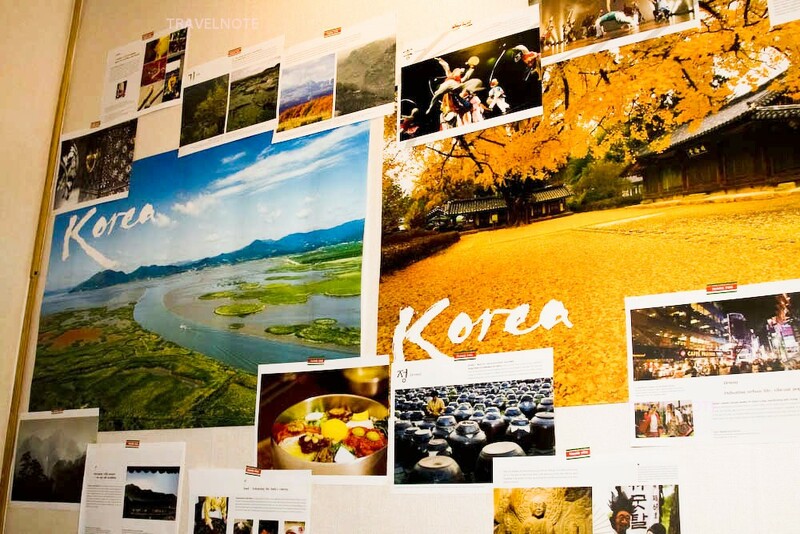 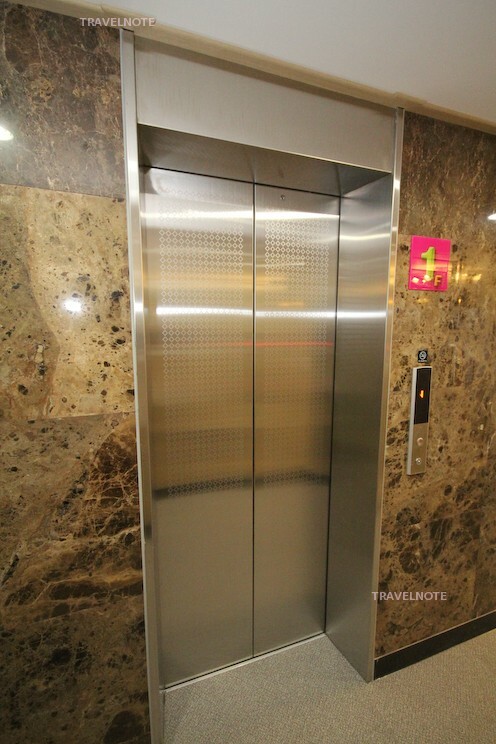 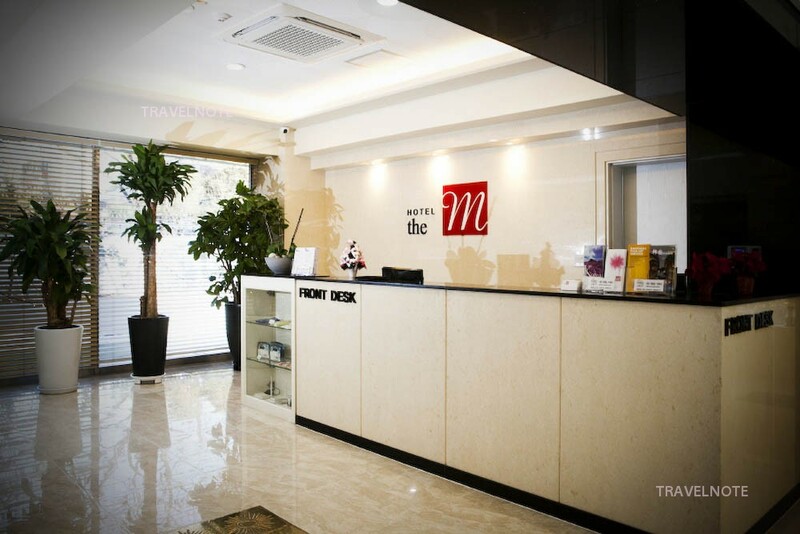 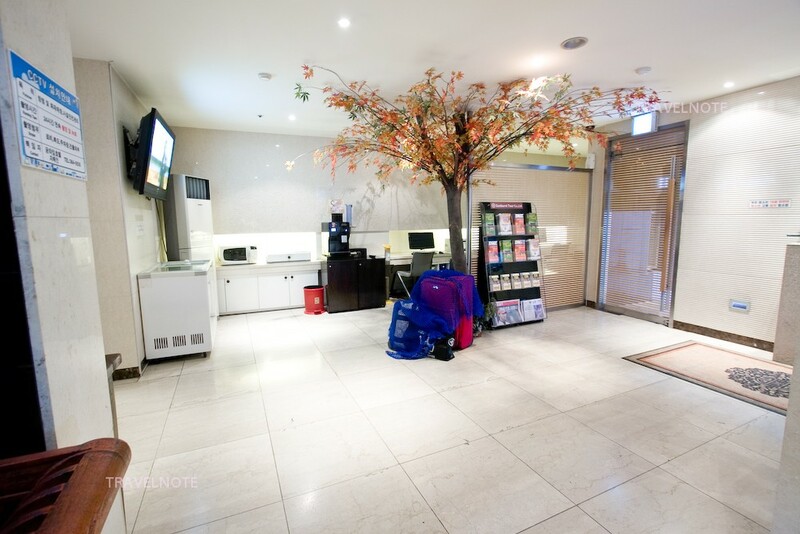 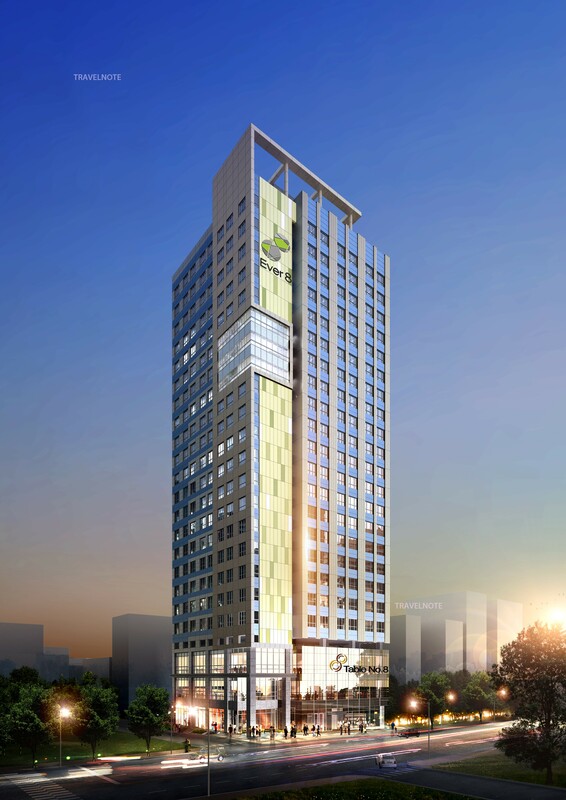 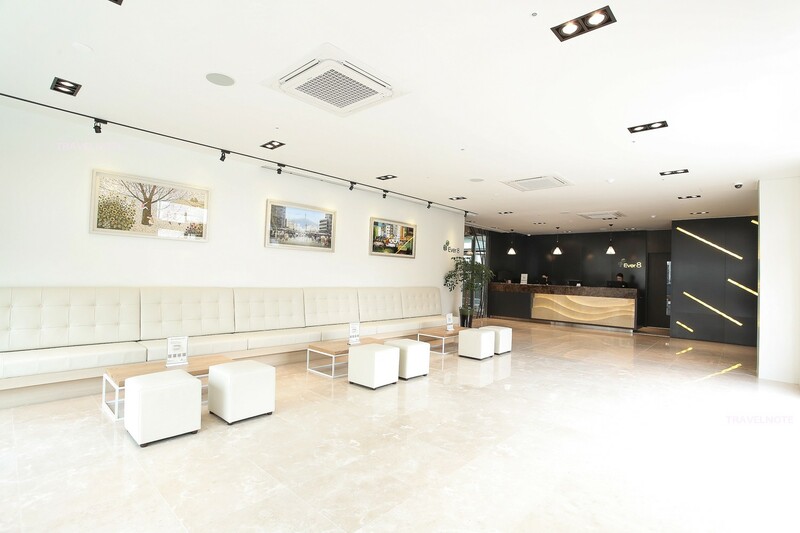 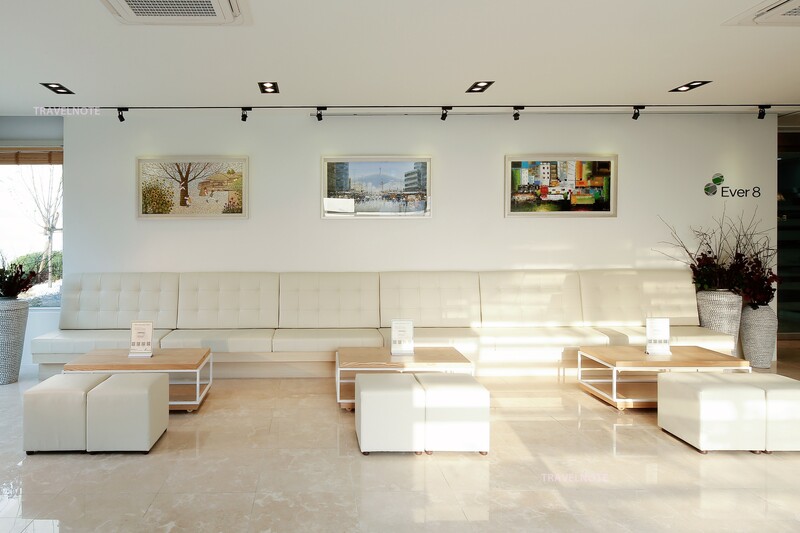 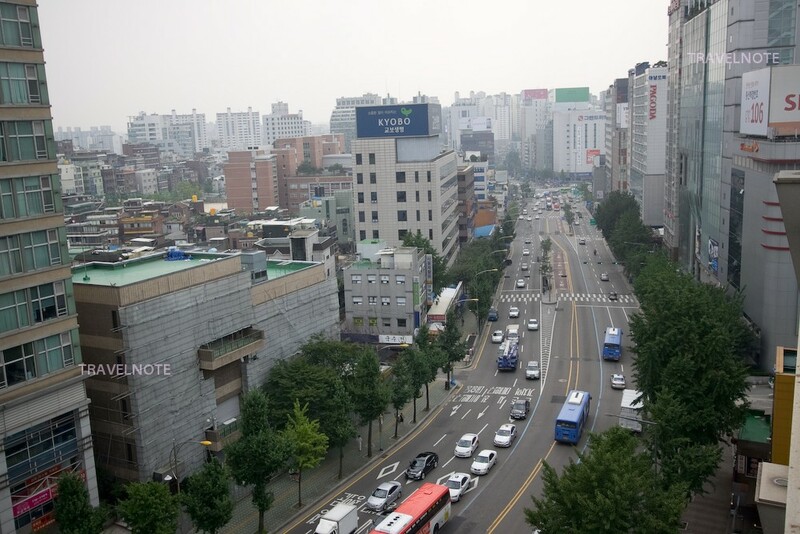 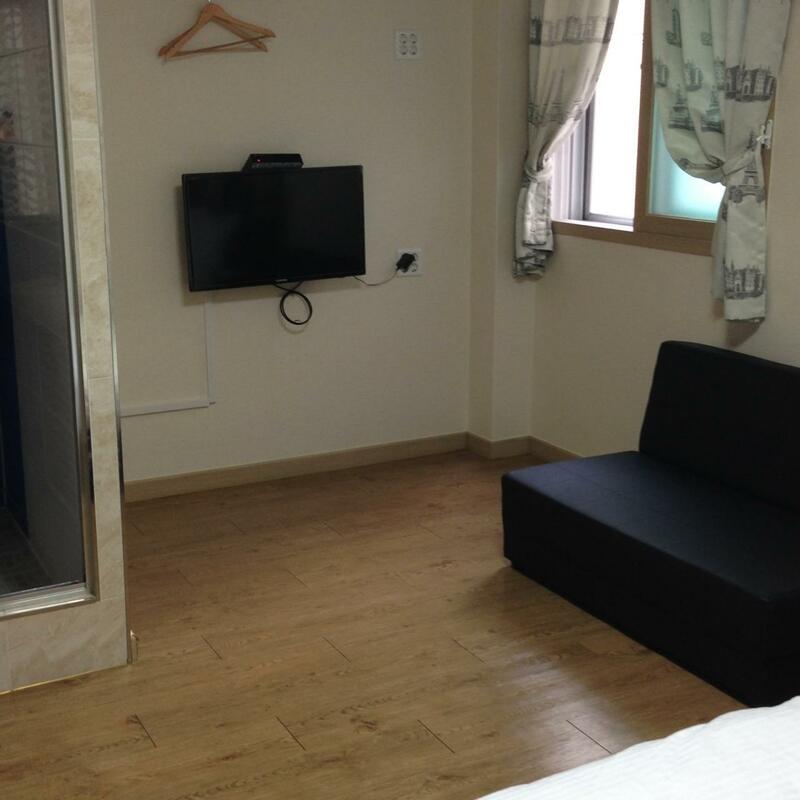 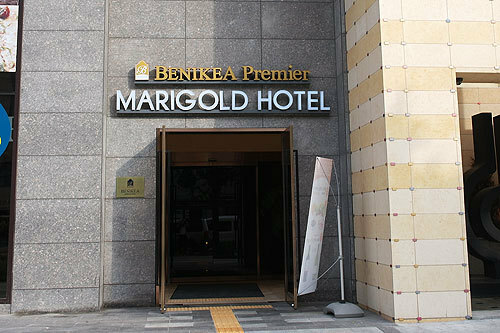 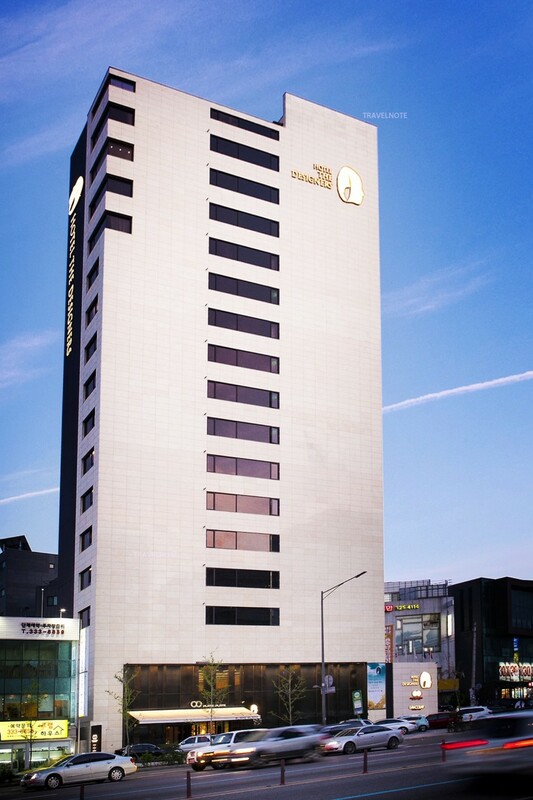 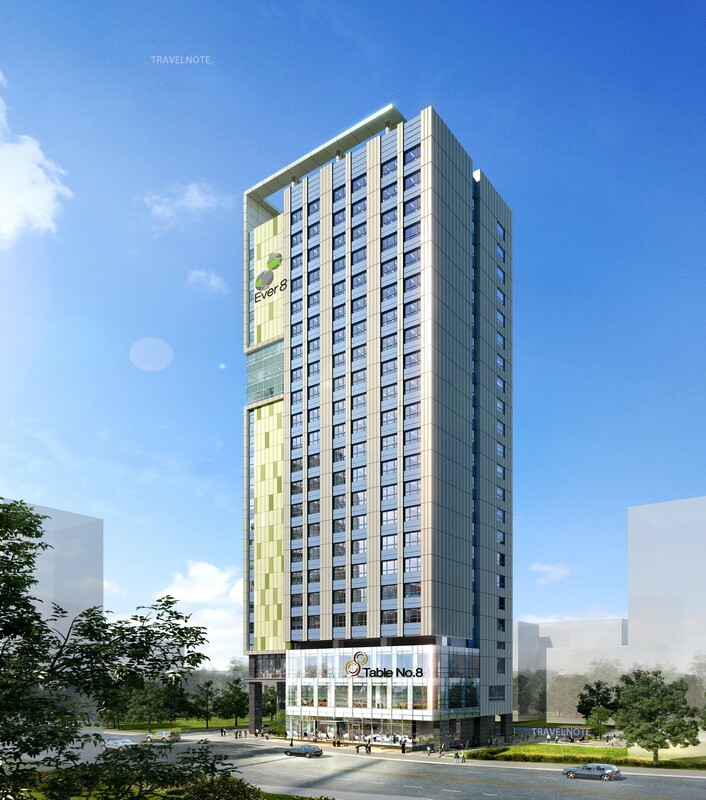 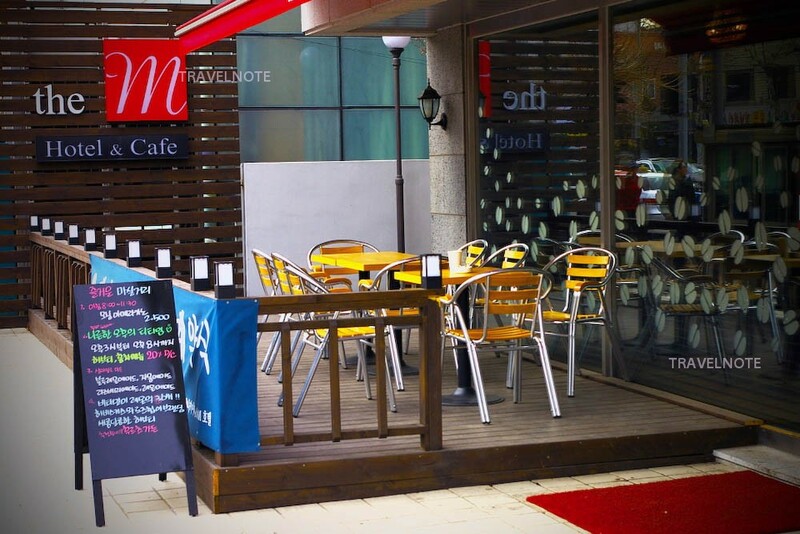 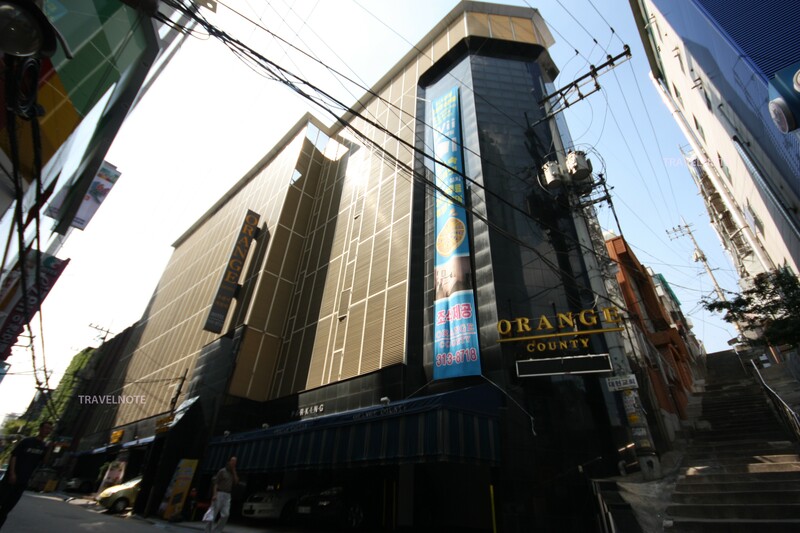 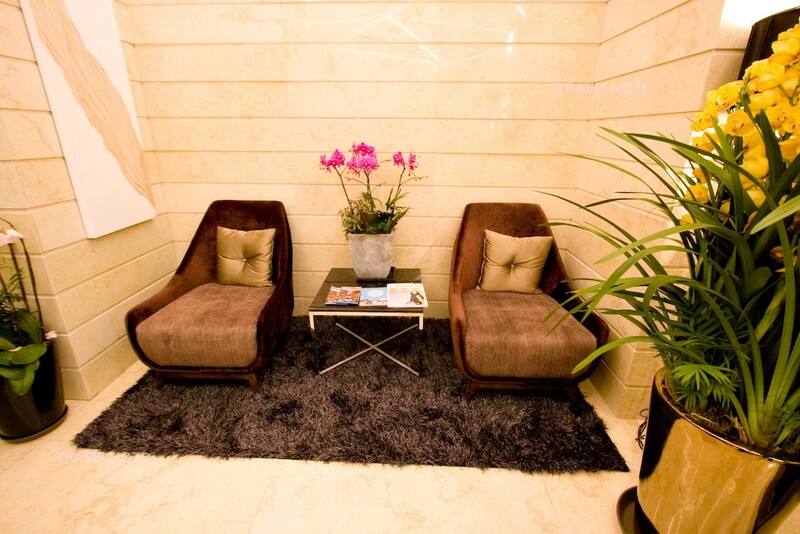 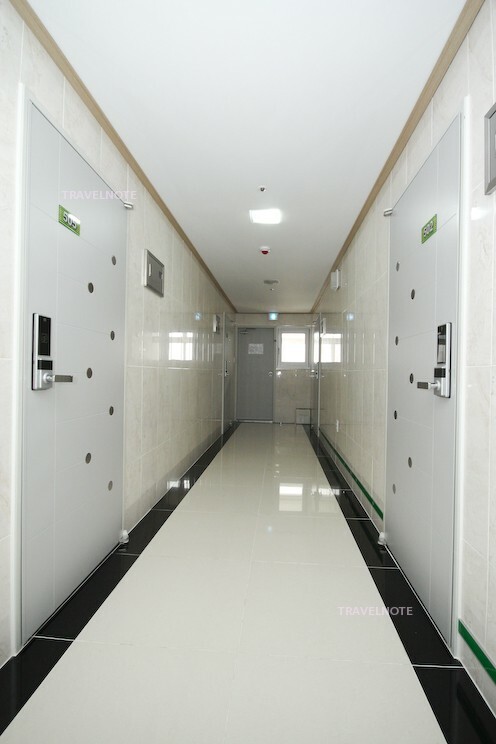 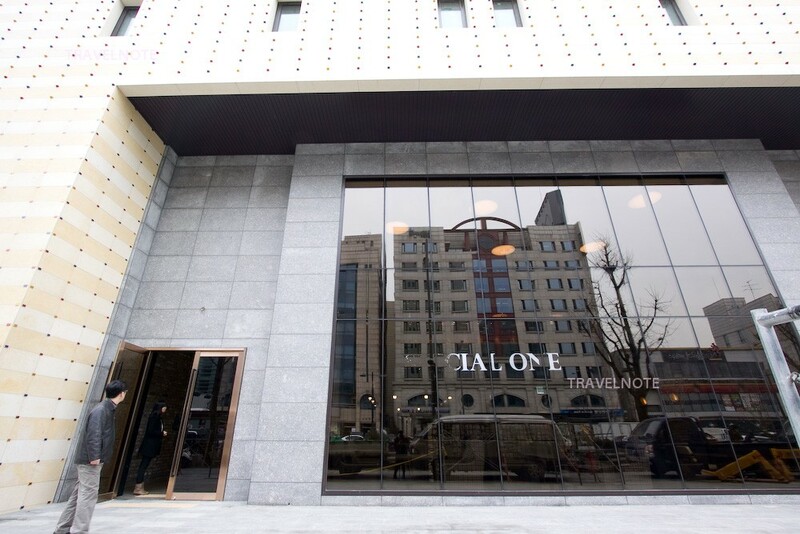 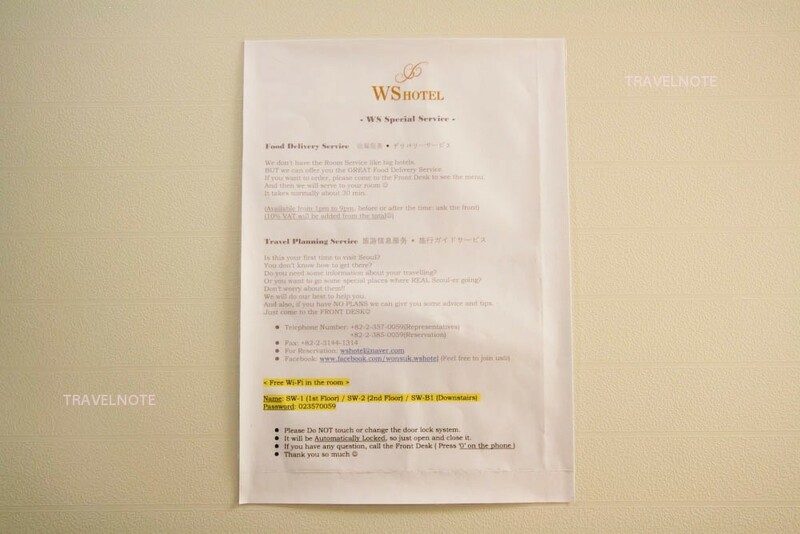 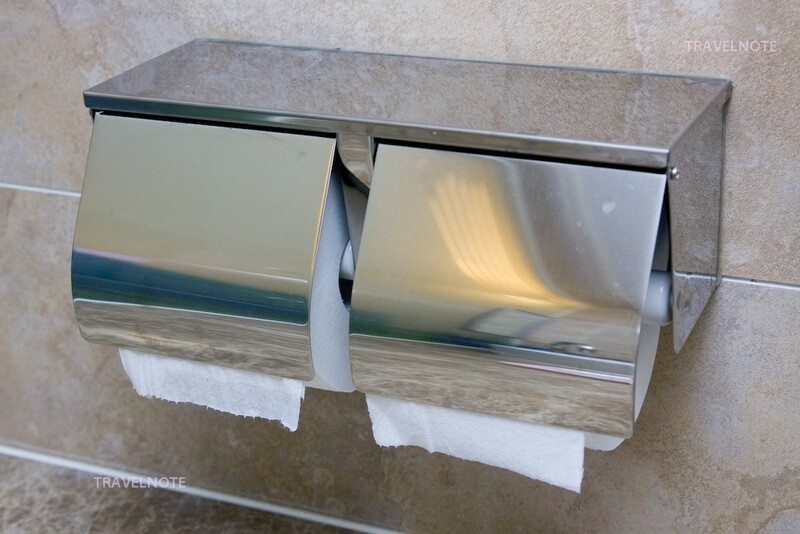 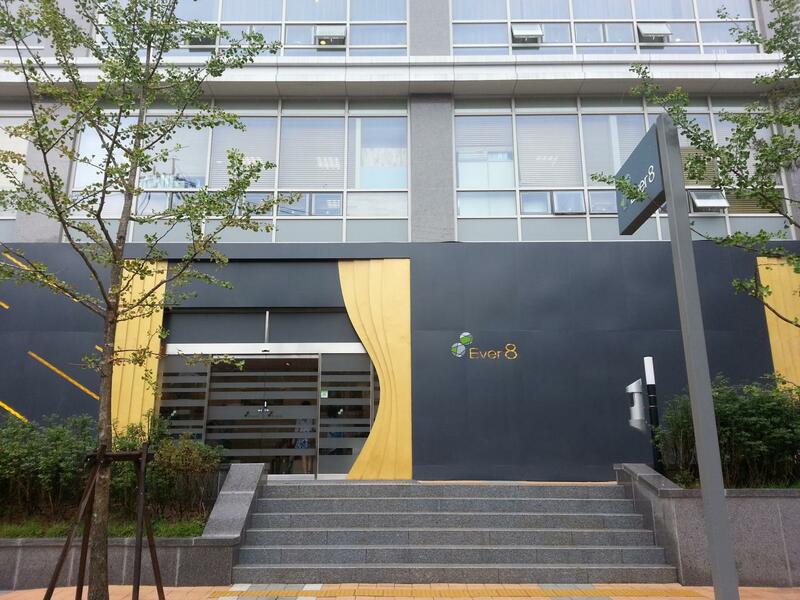 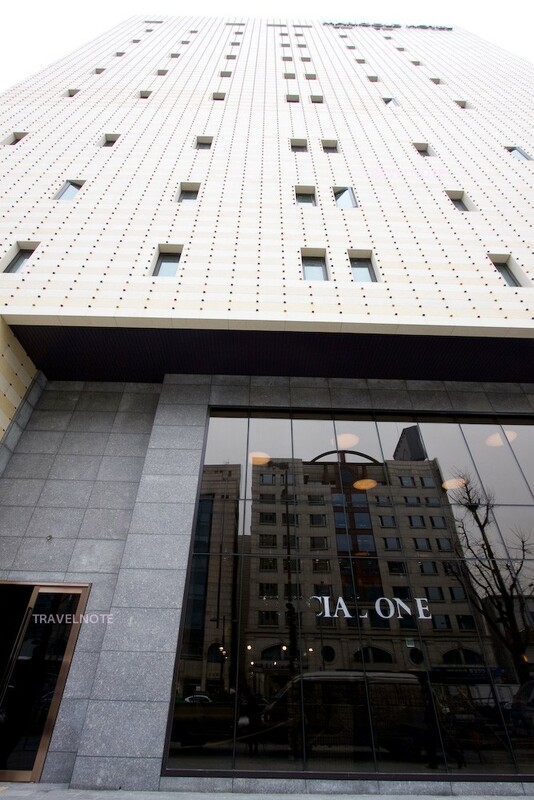 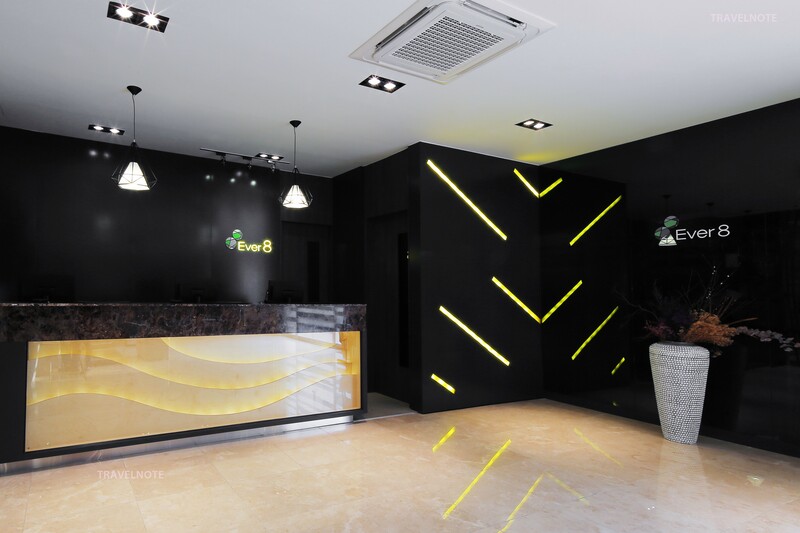 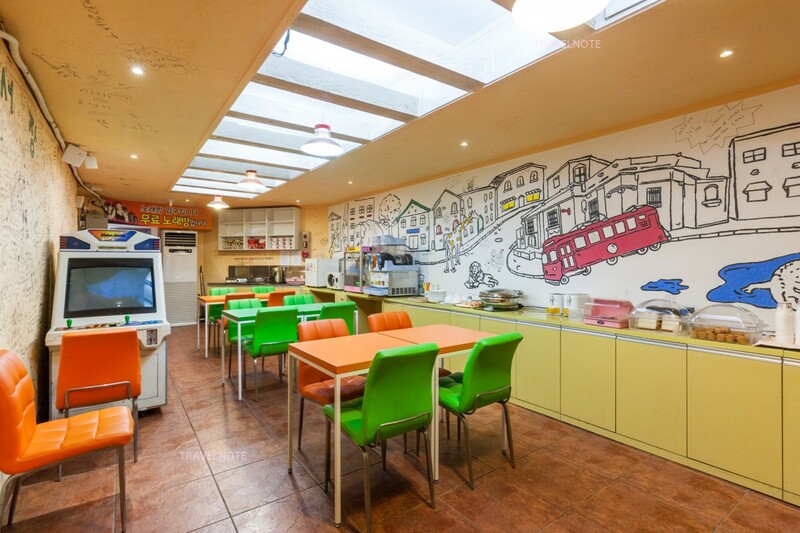 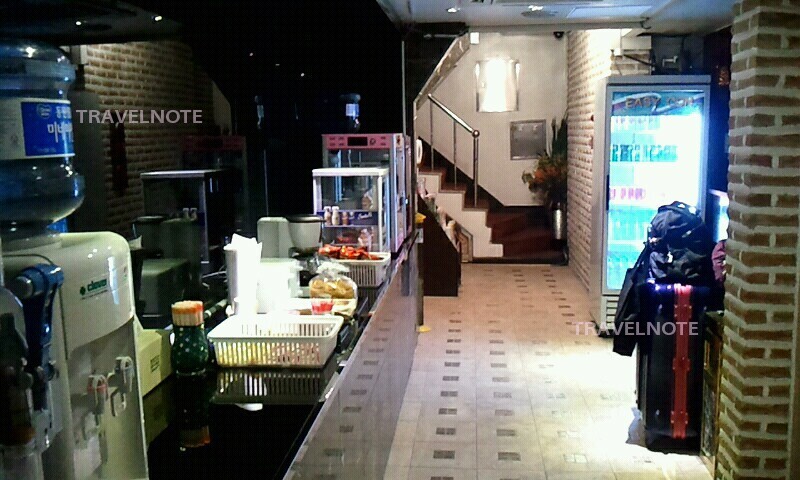 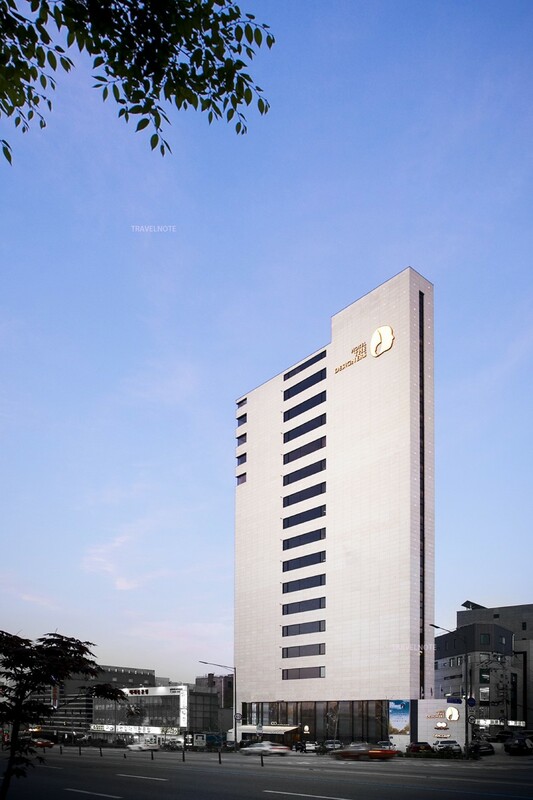 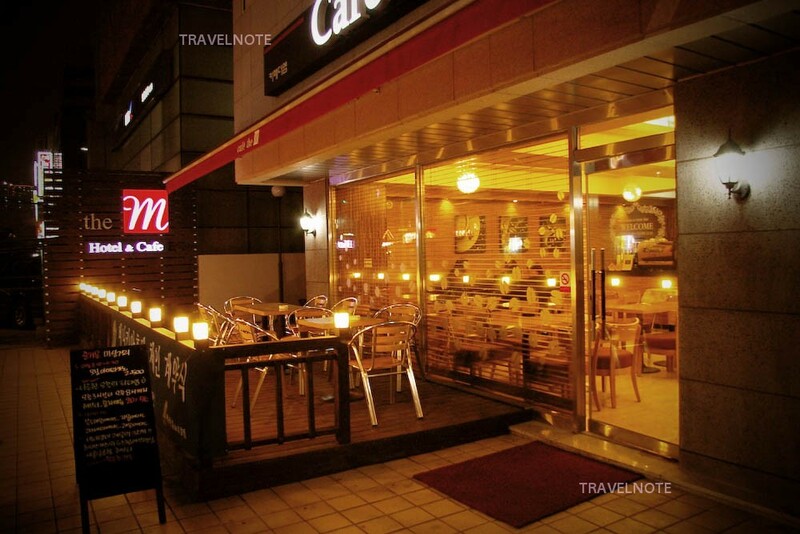 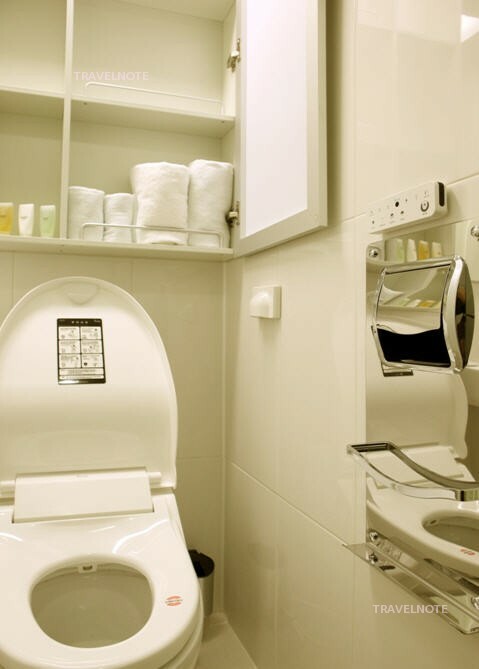 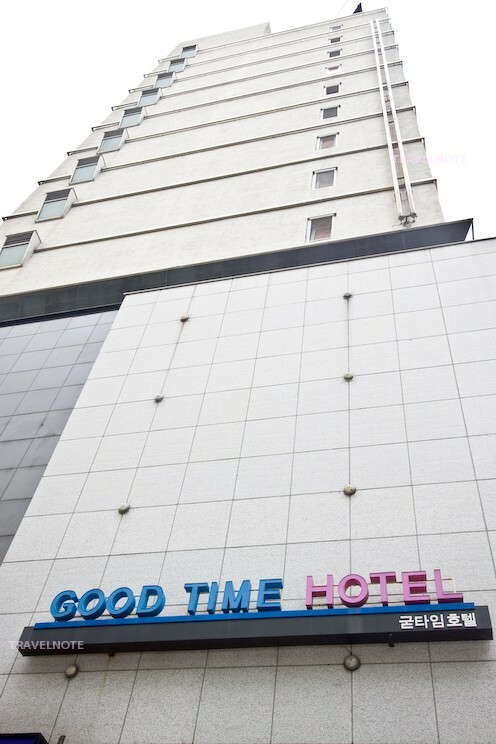 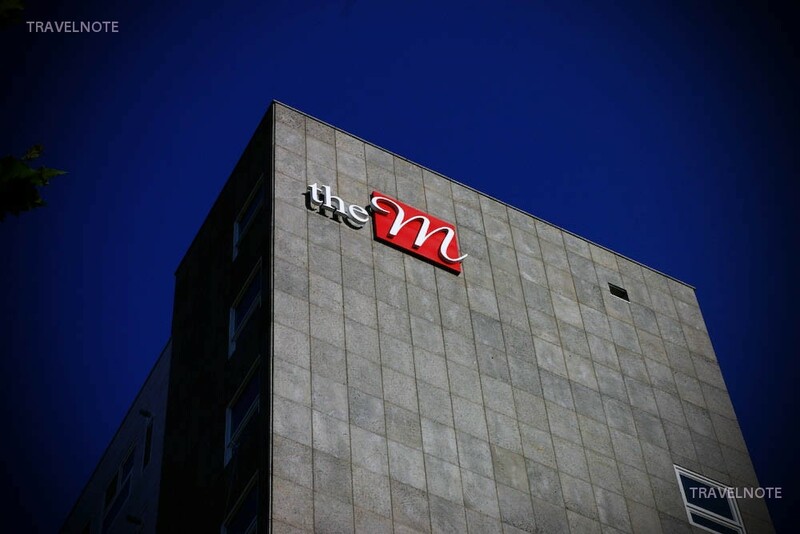 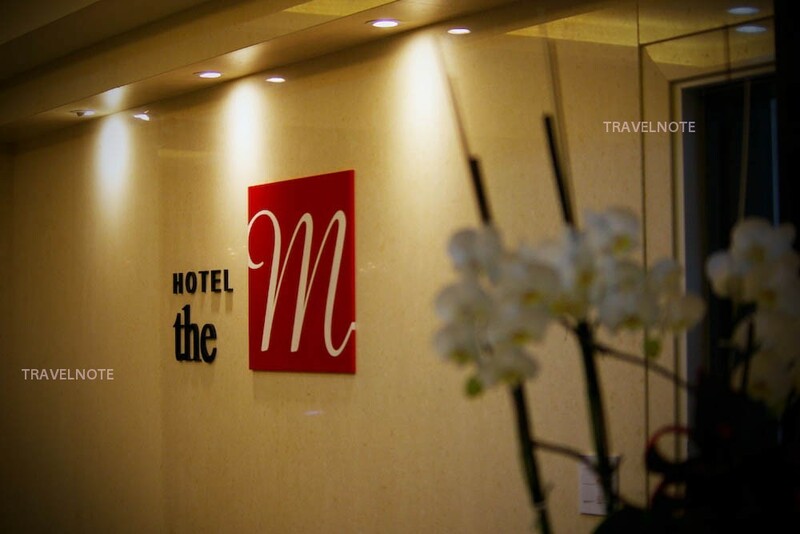 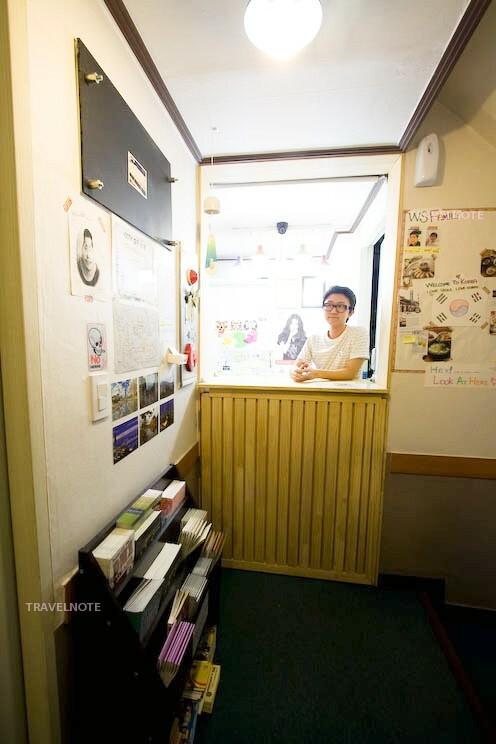 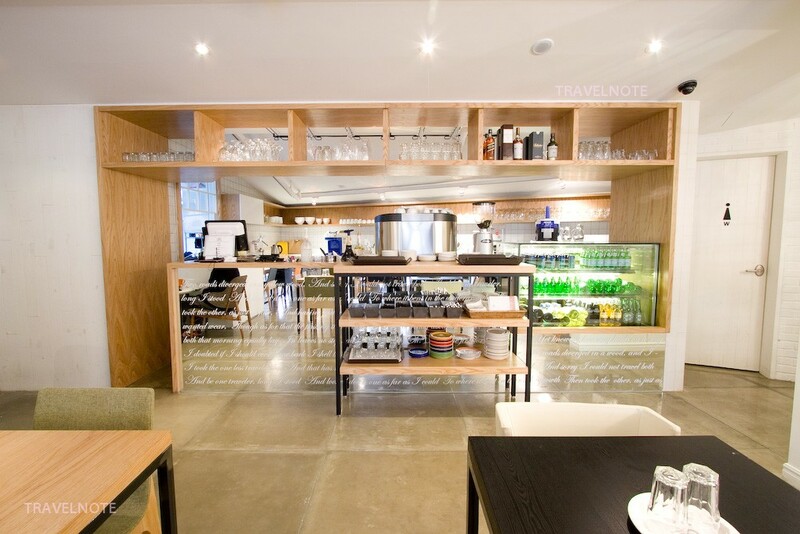 Nicely located hotel in Sinchon, young people’s town with numerous shops and restaurants! 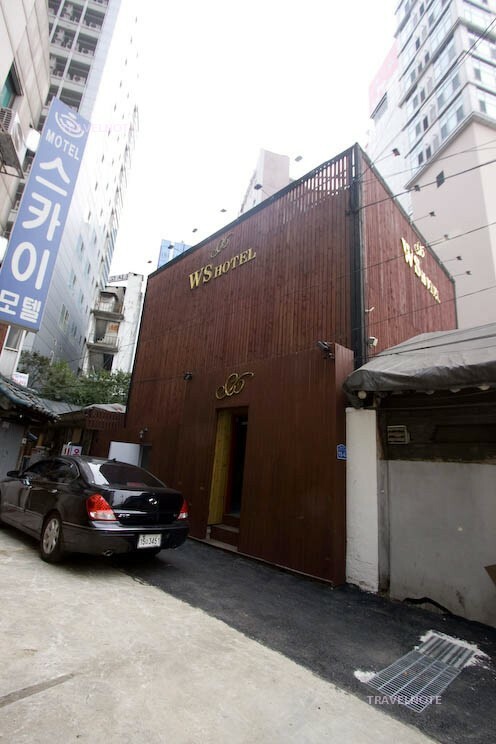 Located between Sinchon sta. 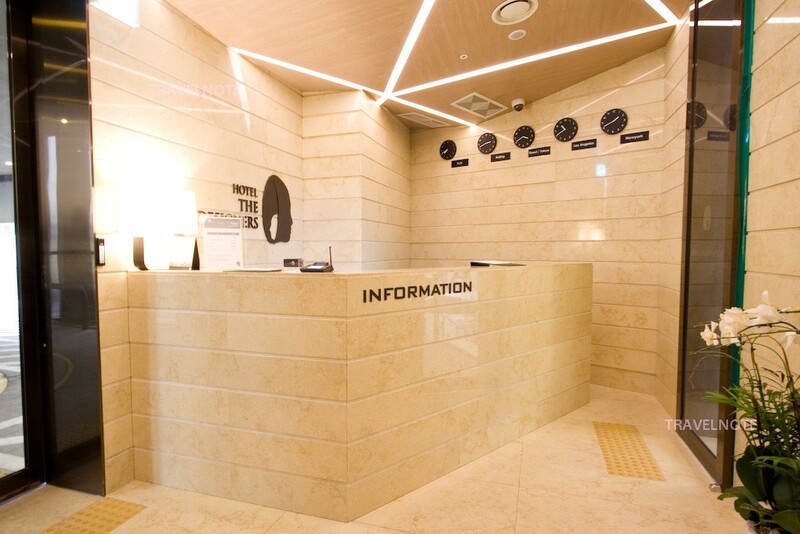 and Ehwa Women’s University sta. 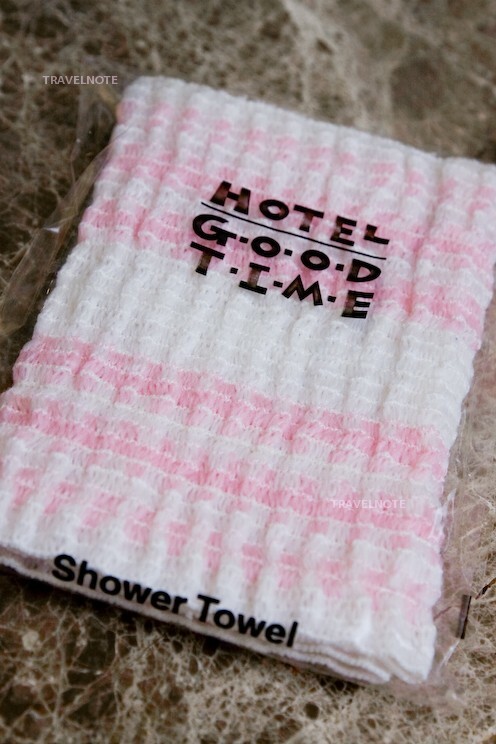 Perfect for shopping! 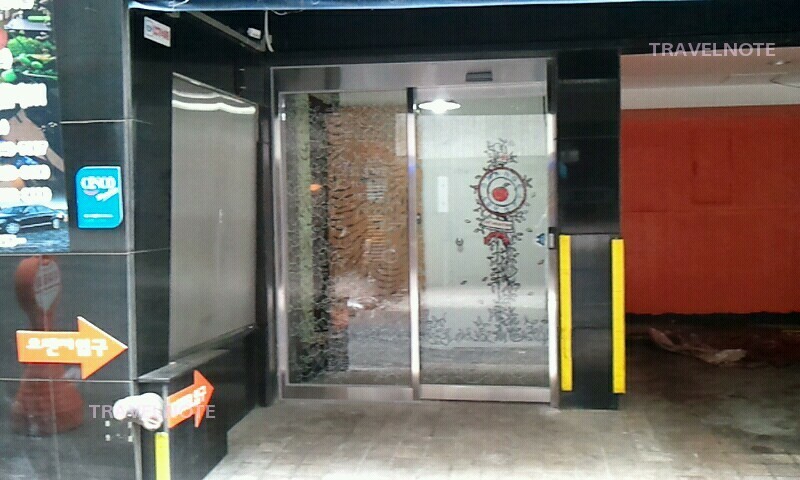 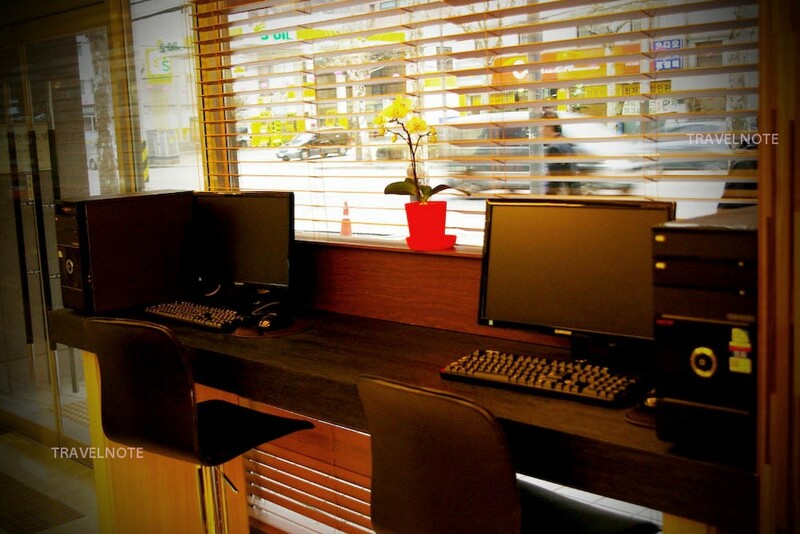 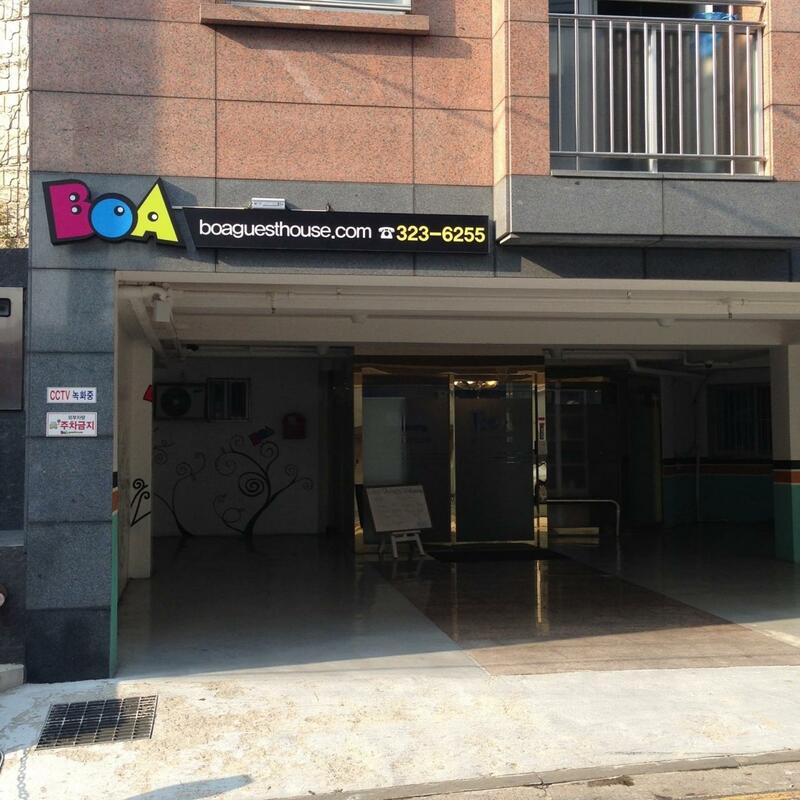 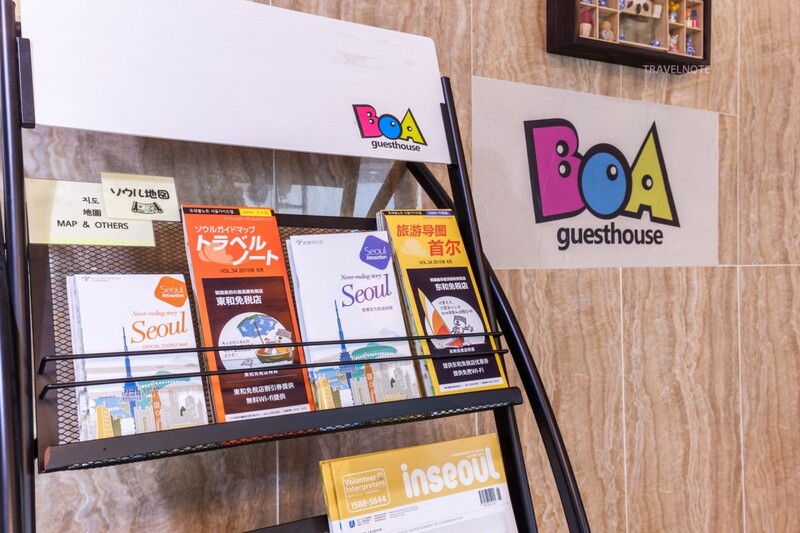 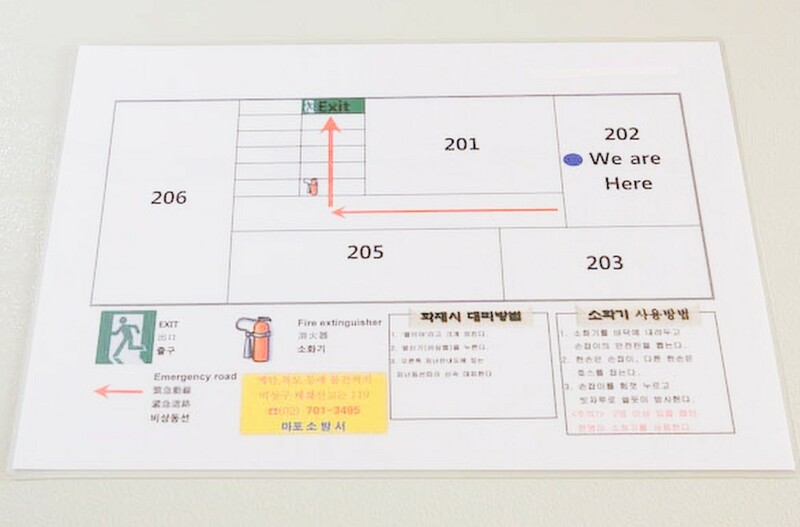 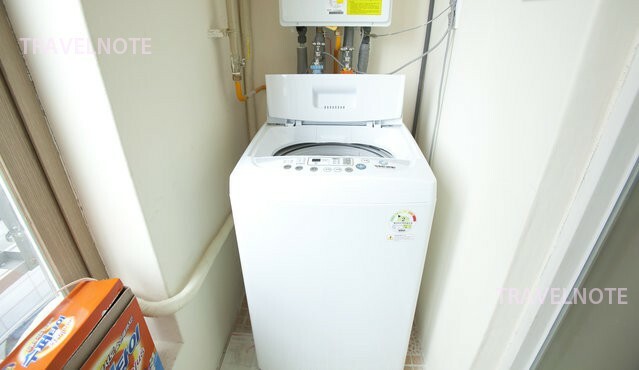 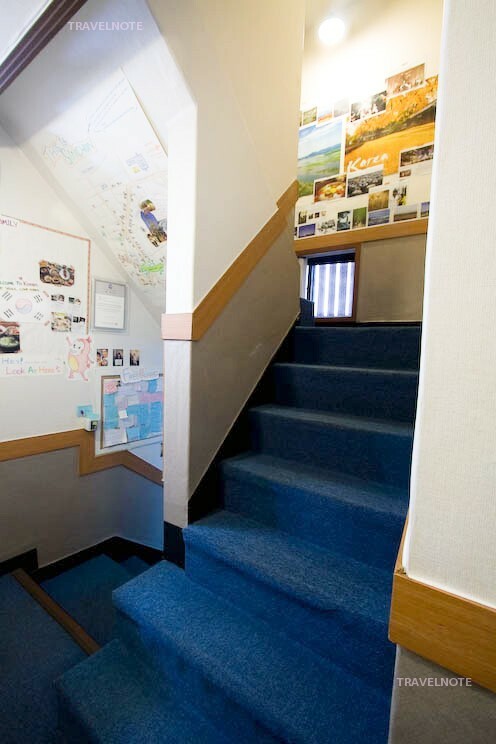 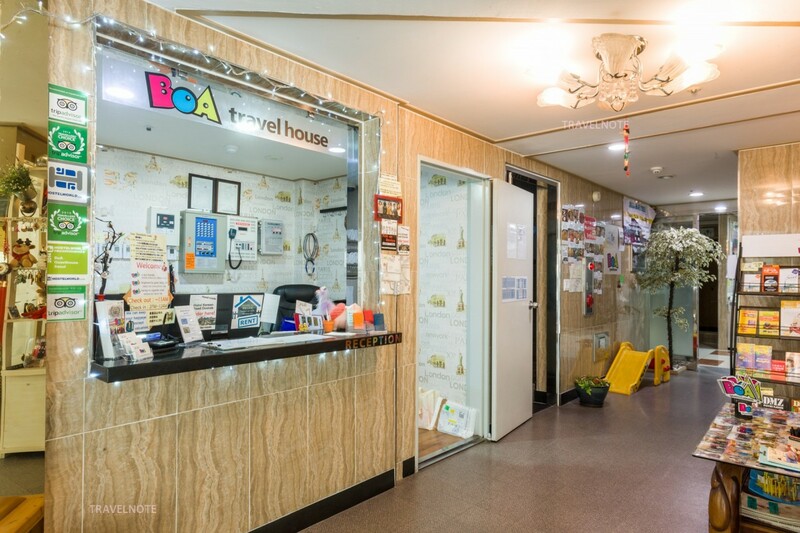 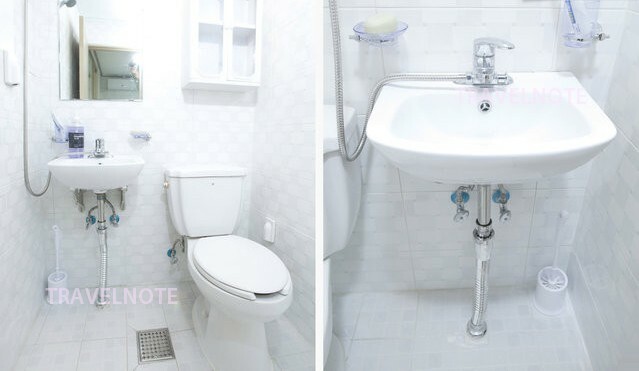 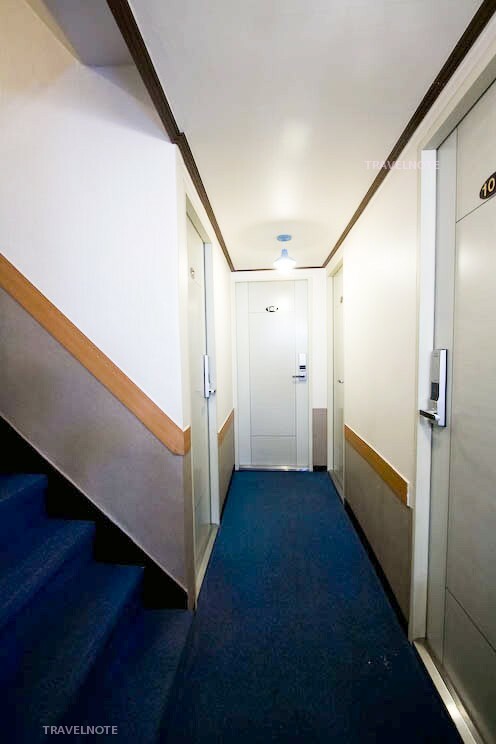 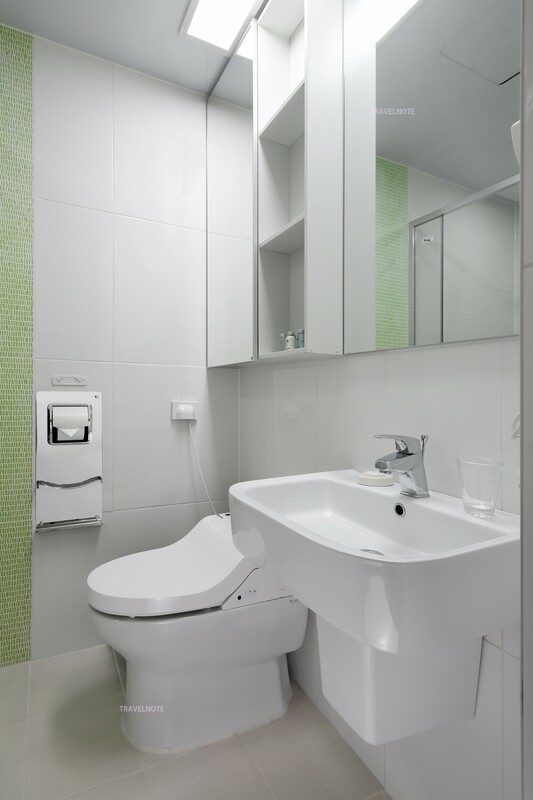 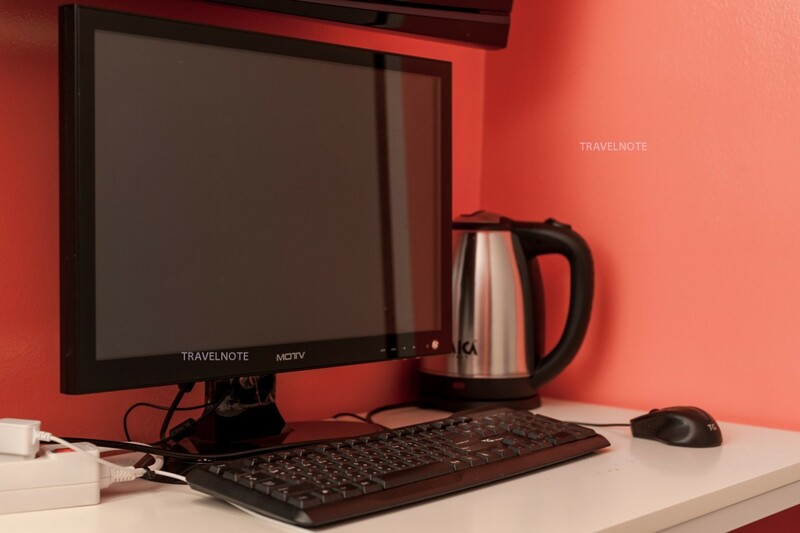 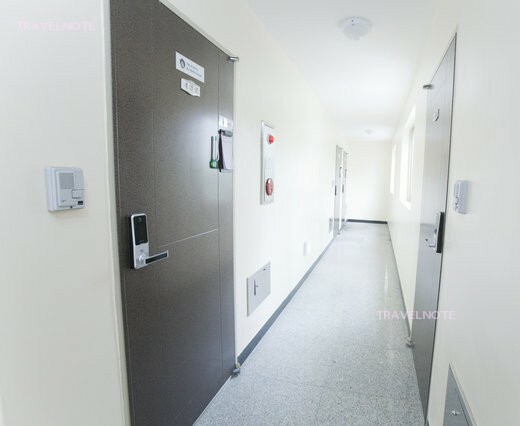 Clean hostel in Hongdae area, easy access from the airport railway station! 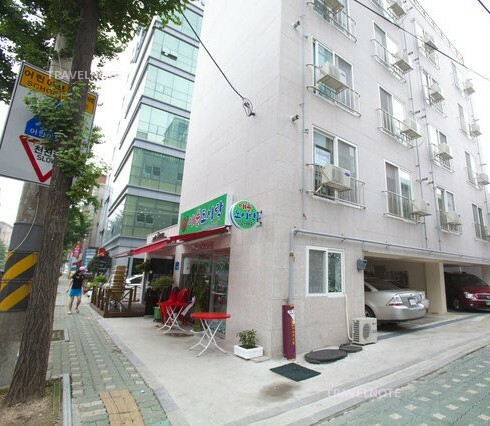 Between the two regions in Sinchon and Ehwa and also recommended as a long-term stay residence!